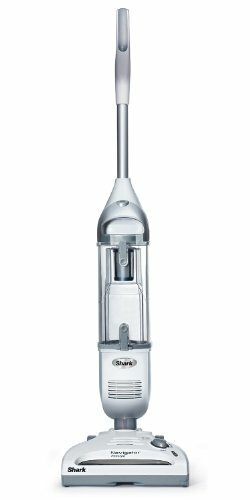 What is the best vacuum cleaner for me? Best selling cordless stick vacuums. Based on your answers, you should consider these Top 3 bestselling Cordless stick vacuums on Amazon. 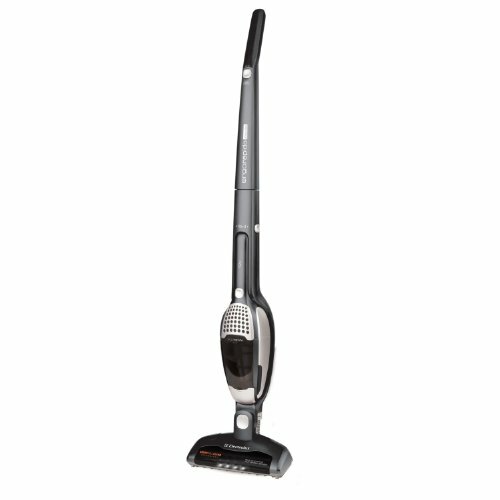 Cordless stick vacuums are best for people with carpet and/or hard floors, need to clean mostly floors, and prefer the convenience of cordless.